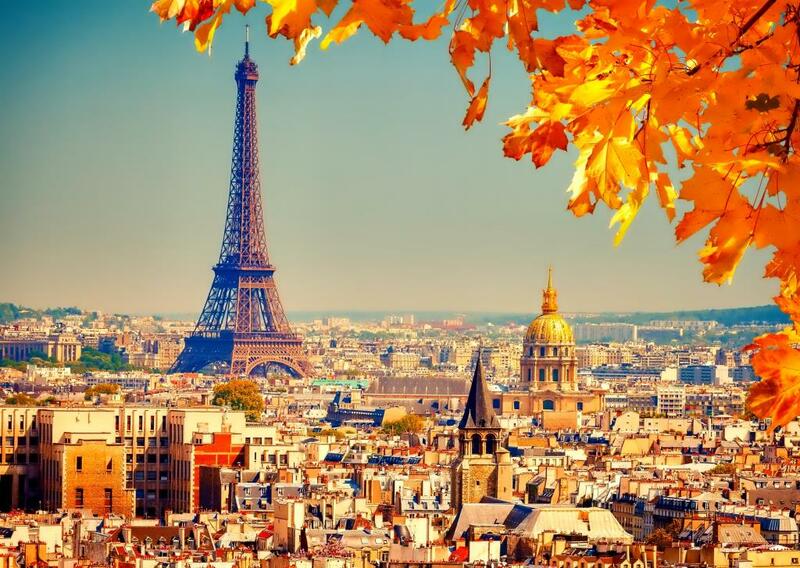 Paris is the ultimate honeymoon destination. Sure, it might not have the beaches or the guaranteed sunshine in the same way as the Bahamas, but if you’re prepared to look past that, you see a city that is unmatched in grandeur, beauty and romance. It’s home to iconic films such as Moulin Rouge and Midnight in Paris, the scene of so many philosophers’ musings from Sartre to de Beauvoir, and known as the ‘City of Love’ with very good reason. 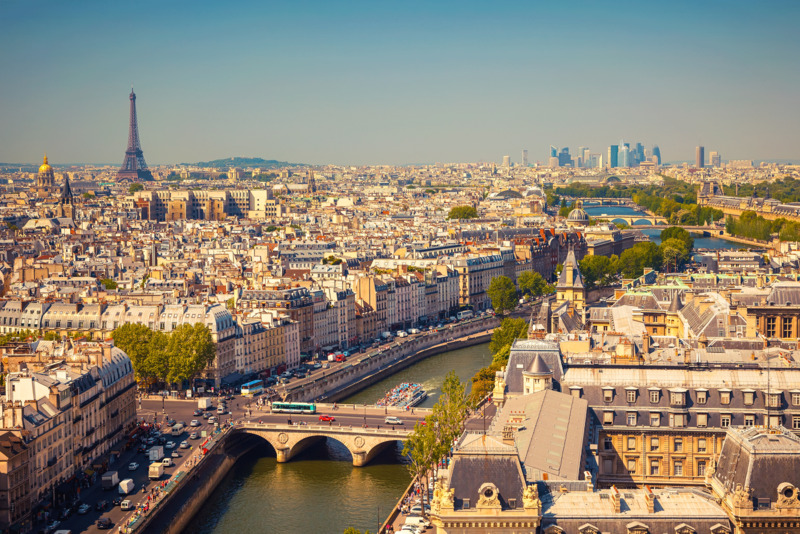 Whether it’s the fresh smell of buttery croissants wafting out of the local boulangerie in the morning, or the iconic and eternally romantic Eiffel Tower in the distance, Paris is a city with culture and history oozing out of every boulevard or café. In terms of museums, stroll around the Louvre, the Musée d’Orsay & the Picasso Museum. For a romantic evening out, walk up the steps of Sacré Coeur and watch the Parisian sunset, then dine in one of the many chic restaurants in Montmatre nearby. The Canal Saint-Martin is our top tip if you want to get off the tourist trail. Go in the late afternoon and stroll down the canal, buy a bottle of red, and then sit with the locals along the canal as the world goes by. Much more chic than the same old Seine! Paris is the city that keeps on giving, and while many of these activities may be clichés, clichés are clichés for very good reasons – because they are so often absolutely true! So if you’d like to find out more about this stunning city, and you’re not sure where or how to go about booking your dream honeymoon, then have a look at our Paris Honeymoon Page. We’ve hand selected the best tour operators in the game, so you can rest easy – knowing your honeymoon is in excellent hands.